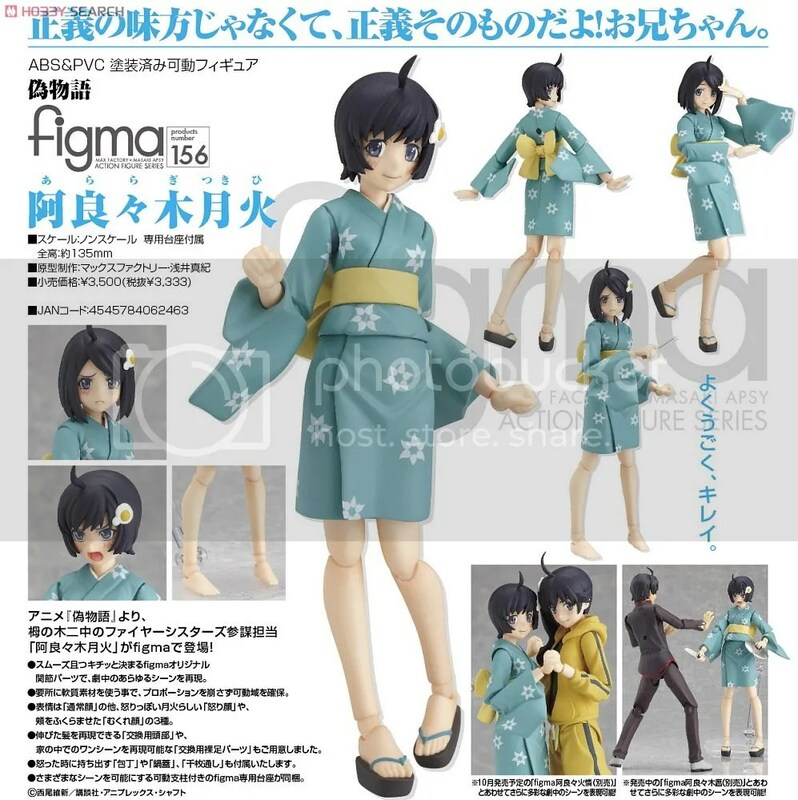 This Month Upcoming Goodies – December 2012 (Part 1) | Wcloudx (kumo)'s Blog - Ramblings about Figures, Gunpla, & More!! 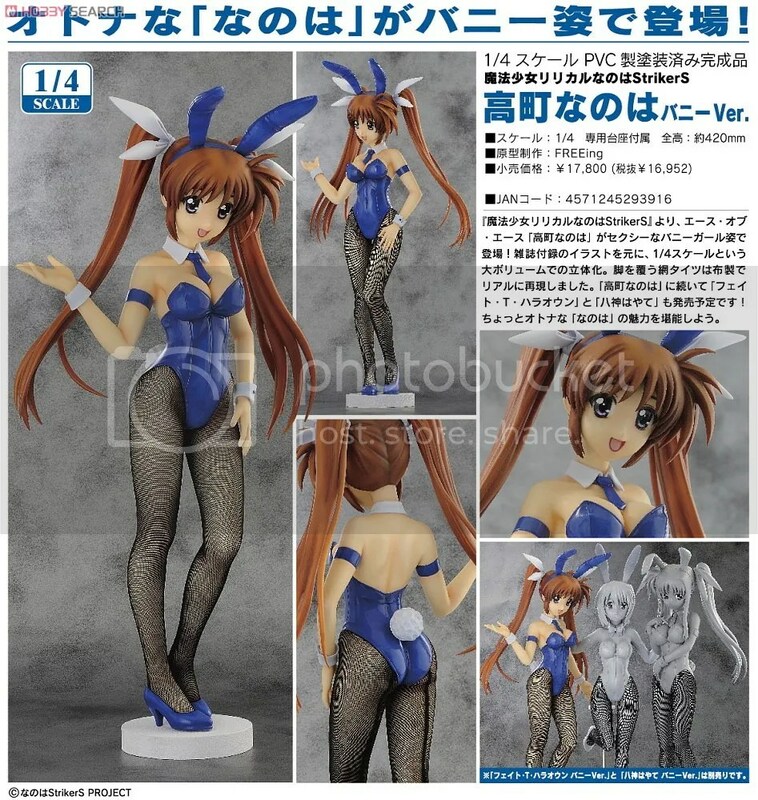 Name: Takamachi Nanoha Bunny Ver. Note: Delayed. Originally scheduled for November 2012 release. This entry was posted on November 26, 2012 at 8:48 pm and is filed under Figures, news, Release Dates. You can follow any responses to this entry through the RSS 2.0 feed. You can leave a response, or trackback from your own site.